We Are Seeking a Start-Up General Manager! 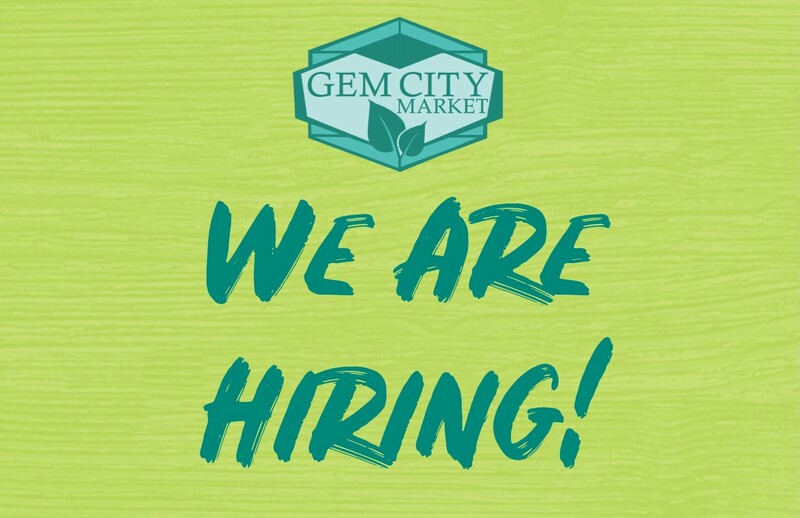 The Gem City Market is seeking a start-up General Manager to lead a community-centered full service grocery cooperative with a focus on affordable conventional groceries, serving a diverse low to moderate income neighborhood in Dayton, Ohio. The job of the General Manager is to lead the Market through the final start-up and planning process in the year leading up to opening day, and then to oversee the well-organized operation of a store that meets the needs of its customers and creates a welcoming environment. The General manager will ensure that the Market operates efficiently and achieves the goals and objectives developed by the board of directors, including affordability, quality of product, cleanliness and inclusion. The general manager reports to the board of directors, which is elected by the members of the cooperative. The general manager has the authority to hire and direct all other staff. Ensure compliance with all applicable laws regarding licenses, permits, health regulations, employment, etc. Perform other duties assigned by the board of directors. The requirements listed below are representative of the knowledge, skill and/or ability required. The ideal candidate will have proven successful experience with the functions listed below. If you feel you are a qualified candidate for this position, please click here to apply!